My Very First Online Award! I have been nominated for the Liebster Award! This award exists only on the Internet but I might print it out and put it on the fridge. My apologies for for being late. I didn't have a thing to wear that was worthy of the red carpet so I am phoning it in and accepting in my dressing gown. For those who do not know, Liebster means beloved in German. The purpose of this award? To share the blogging love. I am honoured to receive this nomination from Abby at midlifecrisisnut, a writer and beautiful lady I admire greatly. The real reason for the delayed response? Actually, I'm quite embarrassed that I have overlooked this post for so long. I'm not good at this stuff. Speeches make me sweat, I'm a background kind of girl. I'll stand to the side and work the curtains while someone else shines. An underachiever? Maybe. I prefer to call myself an extroverted introvert, that way my title is as confused as I am. Feeling like my life existed only between the kitchen and dinning table, it was easy and quite obvious to me that it would be named Table For Five. 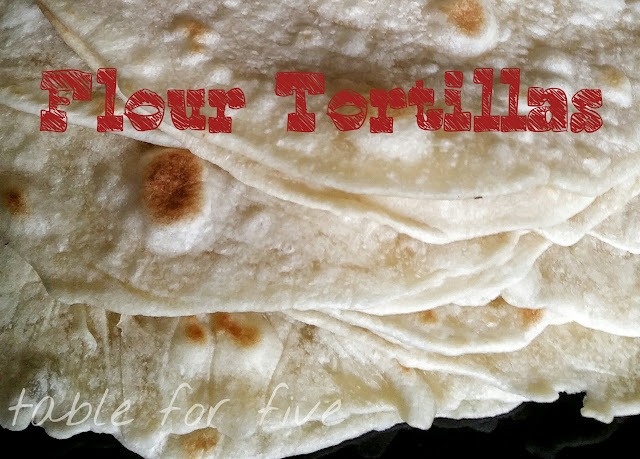 A tad uninspired, maybe but Family of Five was a little more dull. The main inspiration is, of course, my family. They are what gets me up each morning, literally, and keep me awake each night. As a stay at home mum, I needed a reprieve from the overly friendly Jimmy Giggle and his Owl Pal gang. While sensory play did stimulate my senses, Elmo's daily recitation of the alphabet was not stimulating my mind in the slightest. 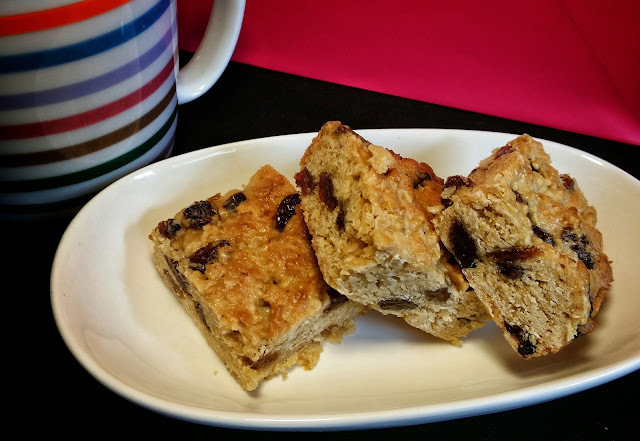 I started reading blogs like Karen-BakingInATornado and later, seeking kid friendly recipe ideas from Kidgredients. There are so many others and I will do separate post with my reading list at a later date. Is it getting hot in here? These questions are getting harder! My mother's lamb shanks will take the prize for this with a hundred other favourites coming in a close second. That's an easy one, that first morning coffee goes down so well. What is an item you can't live without? You want me to choose just one?! Can I use my 50/50 or phone a friend for this? I have to admit, I am completely stumped. I've just realised how reliant I am on technology. The washing machine, the kitchen appliances, the smart phone... How could I possibly choose! What are 11 facts about you? 2. Born and lived in NSW, Australia most of my life. 3. Love baking. 4. Love eating more than I love baking. 5. My professional qualification is as a Hairdresser. 6. I regularly obsess over things that don't matter. 7. My biggest fantasy is a full night of uninterrupted sleep. Please send me SuperNanny, it's been years since I've slept through! 8. I would love my own herb and vegetable garden. 9. I hate shopping, even for clothes! 10. I own less than 10 pairs of shoes. Sometimes I wonder if I am really a woman. 11. It took 15 years and 4 children before I finally planned planned my wedding day. (So 2 months for an award acceptance is really pretty good). I've only ever lived in one other place other than Australia, Papua New Guinea, when I was a child. Being ignorant to the rest of the world, I would have to choose Australia. Hobart's a tempting location. Doctor Who! Or is he from the future? On sunny days, I love to garden and soak up the rays. I try not to plan too far ahead. With young children, so much can change in an instant and I do not cope well with my plans being changed. If I was to project my current wishes: A large country town (I like having the convenience of shopping centres), a nice patch of land, complete with vegetable garden and a big kitchen. The kids will all be in school then, the eldest doing his HSC. I would hope to be working, part time at least, out of the home. I do miss the public interaction. Once again, a big thank you to Midlifecrisisnut! I nominate you for the Liebster Award. Answer the eleven questions given to you below. Please comment on this post with your link when you are done so I can see your answers! In your post, link back to the person/blog who nominated you and give a little thank you shout out. 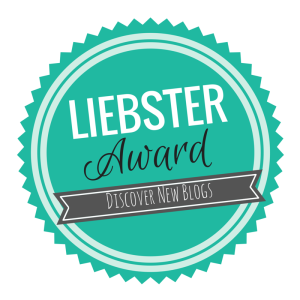 Be sure to display the your Liebster Award proudly on your post. After completing the questions, nominate 11 or less bloggers with under 1000 followers on the social media platform of your choice and give them eleven questions of your choice. 1.How did you decide on the title of your blog, and what’s it about? 2.Where does your blogging inspiration come from? 3.Can you give 11 random facts about yourself? 4.What is your favourite country, city or place you have visited? 5.If money was no object, briefly describe the holiday you would take? 6.If you had 3 wishes, what would they be? 7.What is one country in the world you would like to visit? Why? 8.What are you currently watching or reading? 9.A long-lost relative leaves you a large sum of money. What do you do with it? 10.What is something you do when you need to take time for yourself? 11.Where do you see yourself in five years time? I'm so happy you accepted this award and finally found the time to answer:) I enjoyed IMMENSELY reading you post! Who would have thought that behind this kitchen table is hiding such an inspiring and entertaining gem! I'm happy I got you out of the closet. But please just don't throw in your food towel just yet:) I just saw your pictures up there and got extremely hungry. Your food looks delicious! And another thing we both share besides the love for great food and blogging - our family. Somebody told me recently that family seems so important to me - and it's true and I see, so it is for you. I'm happy you shared a little bit about yourself today. Keep up the good stuff!!! Abby, you are too kind. I won't be hanging up my apron any time soon, my family would not stand for it! They are the reason for my recipes and no recipe is published without first being approved by the clan.